The average sundae that you can order at an ice cream shop or old-fashioned diner is made up of scoops of vanilla ice cream and then dressed with canned whipped cream, crushed peanuts, chocolate sauce and a crowning maraschino cherry. If you want a dessert that’s more interesting and imaginative than that staple, here are three major ways that you can enhance your ice cream sundae. When you want to upgrade your ice cream sundae, you will want to start by changing the container you are putting it in — do away with the traditional glass dish and choose a more creative vessel for your ice cream. 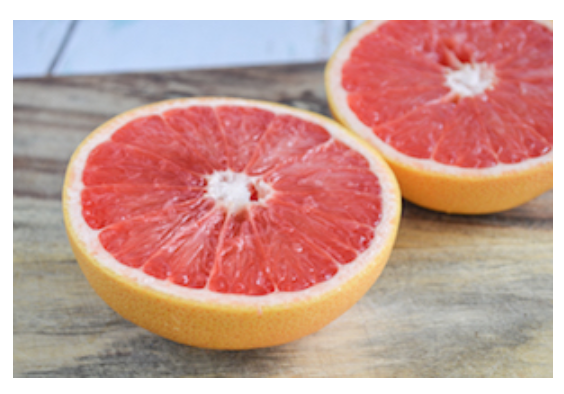 You can create a citrus-flavored bowl by slicing an orange or grapefruit in half, scraping out the insides and then placing all of your ingredients in the hollow bottom. Another delicious idea is to make a homemade chocolate bowl — these are made by dipping balloons into melted chocolate, chilling them and popping the balloon. Switching up the main ingredient is an easy change that will end up making a big difference to your sundae. 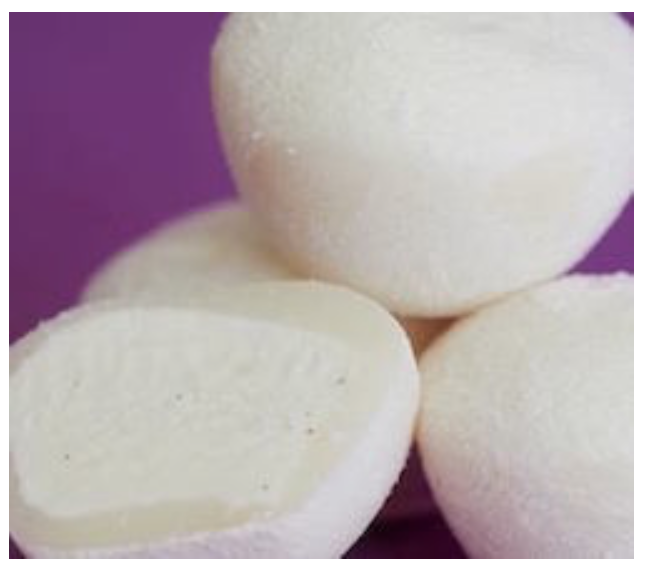 Instead of using scoops of plain ice cream, you should opt for mochi ice cream — this frozen treat is made of balls of premium ice cream that are coated with a soft layer of sweetened rice dough. You can always use a delicious vanilla bean mochi ice cream to replace the regular vanilla scoops, or you can use something far more adventurous like mango or green tea mochi ice cream. You can get boxes of MyMo Mochi ice cream in the frozen food aisle of your local grocery store at any time of year. Think of all of the exciting sundae creations that you can put together with these interesting and flavorful replacements. You can dine on strawberry mochi ice cream coated in wildflower honey and toasted coconut inside a halved orange. Or you could indulge in a chocolate bowl full of double chocolate mochi ice cream covered in caramel popcorn, homemade marshmallow and stout. The edible possibilities are endless, so explore all of these ingredient options and make yourself an unforgettable sundae.